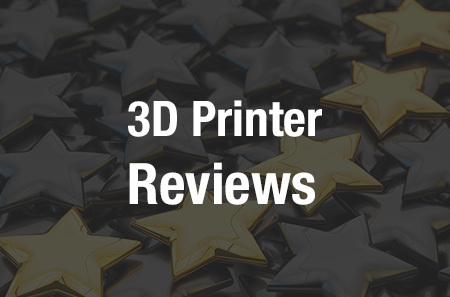 SmarTech Publishing is known for their detailed industry reports pertaining to the 3D printing, scanning, materials, and software markets. With an eye on the future, their researchers and analysts are able to predict where a particular segment of the market will be years in the future. Usually I find that although hindsight is 20/20, foresight usually falls between 20/50 and 20/100. With that said, SmarTech has been doing a tremendous job at predicting the future of the market, certainly better than the average investor or business person like you or I could. 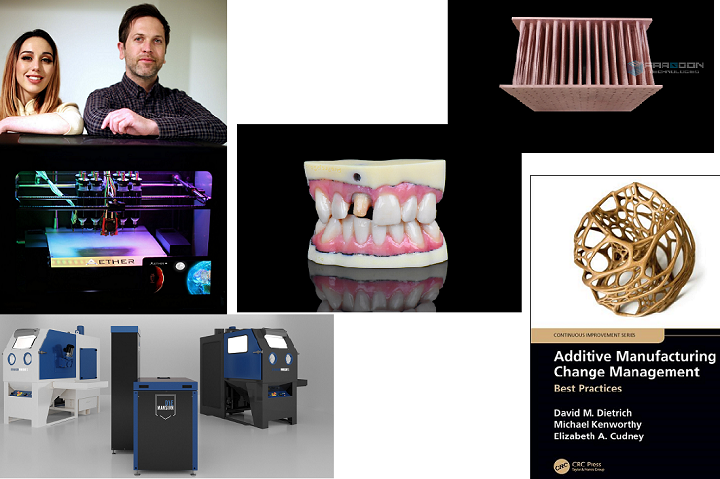 This week the company released two new industry reports, one analyzing and forecasting the growth of additive manufacturing within the dental industry, and the other concentrating on that of the jewelry and precious metals markets. Both reports show how significant a role additive manufacturing will play within each respected market moving forward. Currently, additive manufacturing makes up a $780 million per year submarket within the dental industry. The technology is used for the fabrication of crowns, bridges, dental models, and even clear aligners. SmarTech expects the role of 3D printing to increase substantially over the next year, more than doubling to $2 billion by 2016, and rising further to $3.1 billion by 2020. “This activity is expected to grow rapidly through increasing penetration of 3D print technology and new dental applications for 3D printing related to denture frameworks, custom trays, teaching models, implants, and others to reach $3.1 billion in revenues by 2020,” states SmartTech. Included in that $3.1 billion estimate will be approximately $480 million in direct 3D printer sales to dental labs, doubling the $240 million figure that we currently are seeing. The recent availability and affordability of 3D scanners has played a major role and will continue to play a role in the expanded use of printing within the industry, as dentists and dental labs are able to cut costs, while providing a better product to their patients. Polymer 3D printer hardware used in jewelry production is expected to double from $80 million currently, to $160 million by 2019, led by an increase in the number of sales of lower-priced machines. Demand for directly printed jewelry will cause the market for small powder bed fusion 3D printers to soar to $52 million by 2019 as companies seek to directly print jewelry without the need for casting. Current revenue from the printing of jewelry and fashion items using both polymer and a variety of metals is estimated to be $2.6 billion. 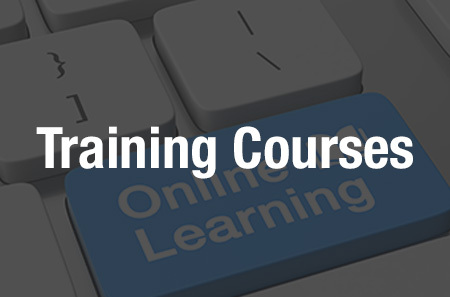 SmarTech predicts this figure will jump over 400% by 2020 to $11 billion. There is little doubt that both these industries will witness incredible disruption over the next several years as these new manufacturing techniques inch their way into the fabrication process. Do you agree with SmarTech’s assessment on both markets? 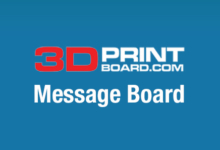 Let us know in the 3D Printing Dental and Jewelry Industry forum thread on 3DPB.com.